Thanks to constant innovation, all cases are developed to provide musicians with the best combination of protection, quality and durability, while using light weight high-tech materials. 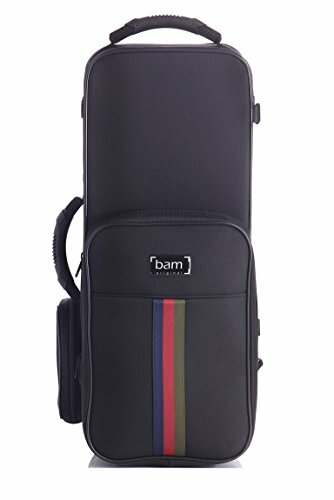 In addition to its imaginative French design, Bam always researches and uses the latest technologies to improve the protection of the instrument. If you have any questions about this product by BAM, contact us by completing and submitting the form below. If you are looking for a specif part number, please include it with your message.